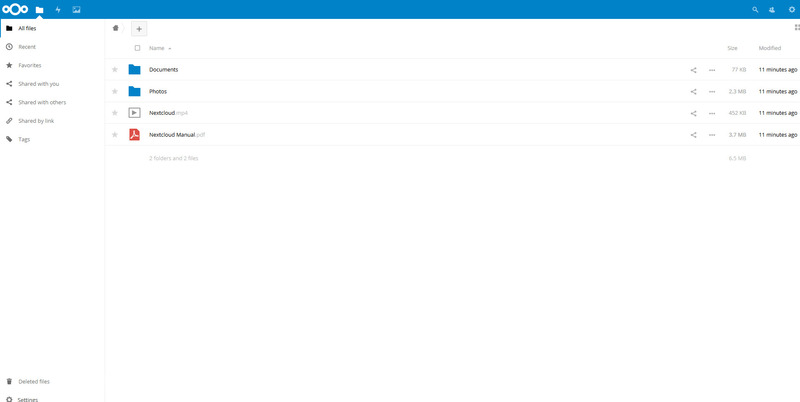 NextCloud is a Dropbox-like solution for self-hosted file sharing and syncing. Installing NextCloud 12 on CentOS is quite simple. Whether you want to backup, have file-syncing or just have a Google Calendar alternative, this guide is for you. 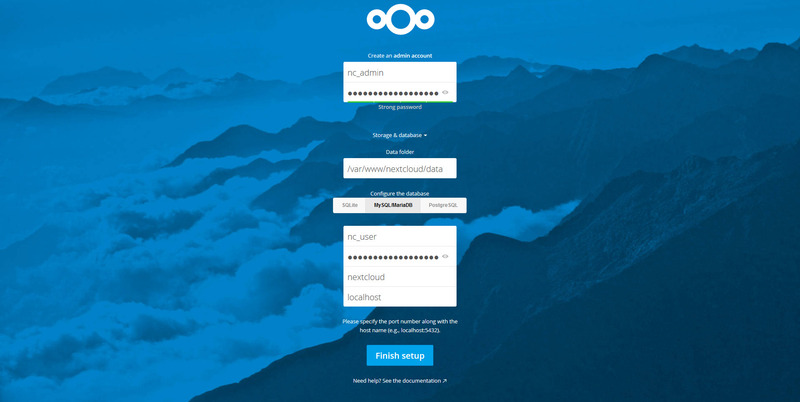 What is NextCloud? Is it like a “cloud”? If you stumbled here by chance and don’t know what NextCloud is, here is an article explaining its principal features and advantages/disadvantages. In this other article you can find NextCloud 12 new features. To tell you the truth, NextCloud is a SaaS cloud, if you want to know more about cloud types you can read this article. In this article we will cover the installation of the server (not the client). I take absolutely NO responsibility of what you do with your machine; use this tutorial as a guide and remember you can possibly cause data loss if you touch things carelessly. The first step in order to install NextCloud 12 is to install a web server and PHP. Since CentOS 7 ships with PHP 5.4 by default but NextCloud 12 requires at least PHP 7 we’ll also be installing PHP 7 from a third-party repository. The following procedure will install apache as webserver. Input the commands one by one to avoid errors! If you’d rather use PHP 7.1, you can follow this tutorial: how to install PHP 7.1 on CentOS 7. If you decided to use PHP 7.1 rather than PHP 7.0 using the past tutorial, replace each instance of php70w with php71w in all the successive commands. SQLite: is a single-file database. It is suggested only for small installations since it will slow NextCloud down sensibly. MariaDB/MySQL: are popular open source databases especially amongst web developers. It is the suggested choice. PostgreSQL: a popular enterprise-class database. More complicated than MySQL/MariaDB. Now, this choice won’t really alter the functionality of NextCloud (except if you use SQLite), so pick whatever you know best. If you’re unsure pick MariaDB/MySQL. No additional steps are required if you choose SQLite. Next step is to configure the database management system. During the configuration you will be prompted to choose a root password, pick a strong one. When you’re done type Ctrl-D to exit. When you’re done type \q and press enter to exit. Warning: You may experience difficulties in authenticating NextCloud with PostgreSQL since the local authentication method is set to ident by default. If you want to change it keep reading. This step involves getting the software and configure Apache to run it. This step is essential when your firewall is enabled. If your firewall is enabled you won’t be able to access your NextCloud 12 instance; on the other hand if it isn’t enabled you shouldn’t have any problems and you can simply skip this step. Keep in mind having a firewall enabled is a good security practice and you should already have one enabled. In order for the firewall to work, it must be enabled. This guide will not include this part. When you enable a firewall many things can go wrong, e.g. you’re using SSH, you enable the firewall and your connection is cut and can’t connect otherwise, hence you should carefully review the documentation from your distribution. IPtables is an older firewall (still widely used), if you have disabled firewallD you can use IPtables directly.